Titan Products have expanded the already successful TPZ-Net range of Zigbee Wireless sensors with the addition of two further CO2 wireless products. The two exciting wireless CO2 sensors that have been launched include the TPZCO2T/L which now adds LED indication for CO2 whilst maintaining a strong battery life of up to 3 years. The CO2 sensor is completely wireless and battery driven meaning it requires no wiring for power or for the control signal to any controllers. The TPZCO2T/L will monitor the CO2 and Temperature concentrations in the room and transmit these values to the Titan Products TPZ-COORD co-ordinator via Zigbee communications. The co-ordinator then interprets this wireless information and exposes the values onto a BACnet network which allows the values to be read by any BMS. From here the BMS can send signals to the ventilation equipment to maintain and control comfortable CO2 and temperature levels. The second product launched is a CO2 indication only sensor, the TPZCO2/IND. This CO2 sensor is designed for applications that do not require any automated control on demand and simply indicates when the CO2 levels are getting high in the room. This will alert the occupants who can then open a window to ventilate the room to allow fresh air in. Both CO2 products are designed for comfort control applications in Schools, Offices and other applications where CO2 levels need to be maintained at comfortable levels. 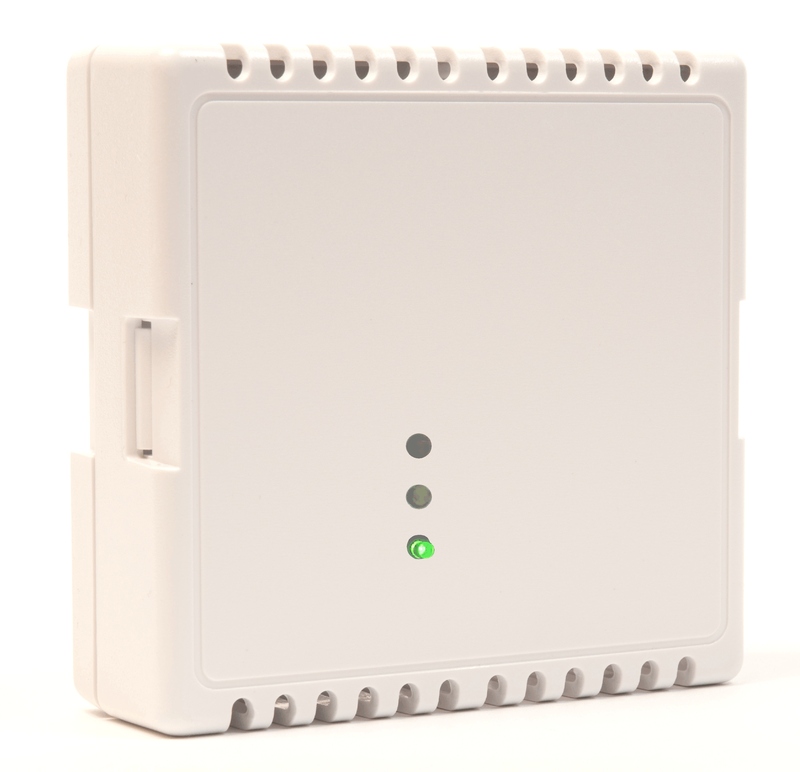 Being wireless, all the TPZ-Net range of wireless sensors will drastically reduce onsite wiring costs and time. 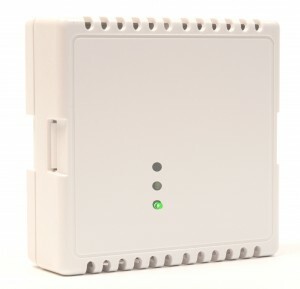 For further information on the new Zigbee Wireless products from Titan Products please visit www.titanproducts.com or contact the sales team on 0161 406 6480.